3Dami is a non-profit organisation founded to promote digital art amongst pre-university students, by linking them with each other and industry. 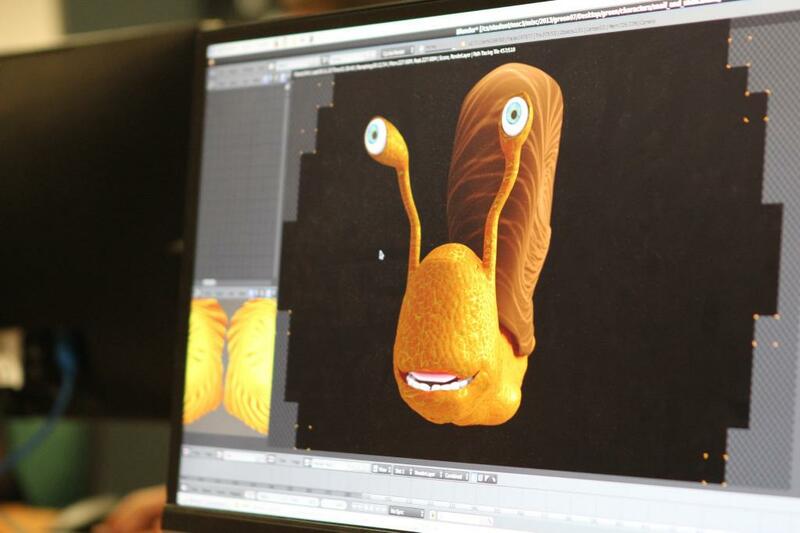 It runs FREE seven day summer (14-18 year old) and half term (14-22 year old) camps, getting groups of nine students to run their own studios, and make their own short 3D animated film using Blender. They experience every part of production, from scriptwriting through to première. 3Dami also produces a FREE 6 week school scheme of work (11-18 year old) based on the English Computing curriculum. Both projects place filmmaking, teamwork and computational thinking at their core. 3Dami has been recognised as one of the few examples of an event that “genuinely combine[s] creative and digital learning”. 3Dami has been running since 2012, with support from universities, charities and the digital arts industry.